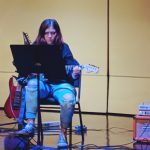 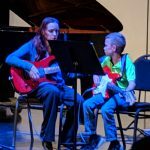 Brandy Held’s Music Studio offers students a chance to perform in an auditorium or art center twice a year in the Madison Wisconsin area. 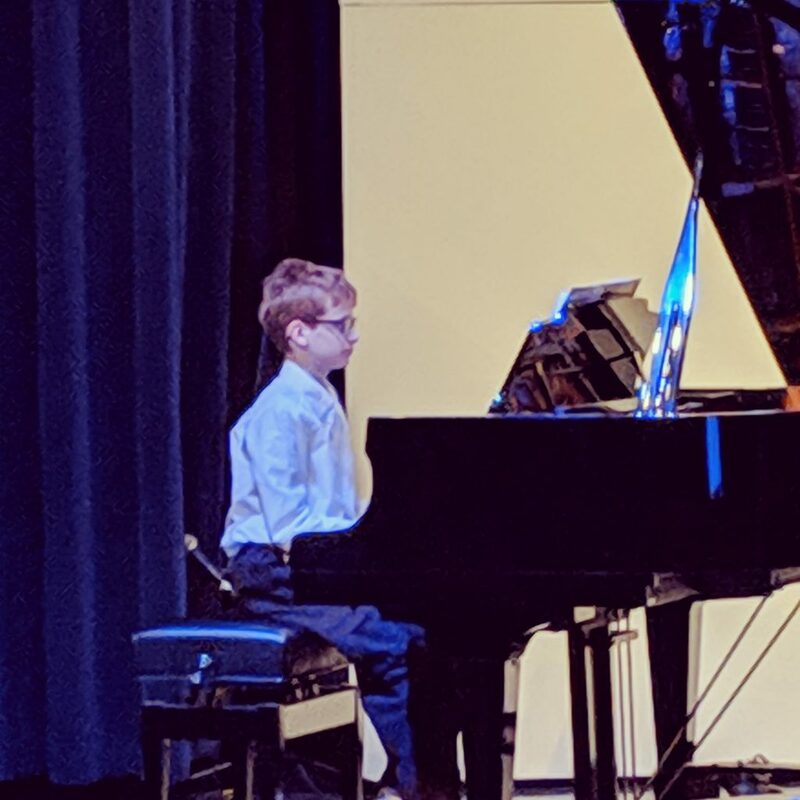 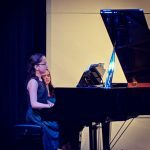 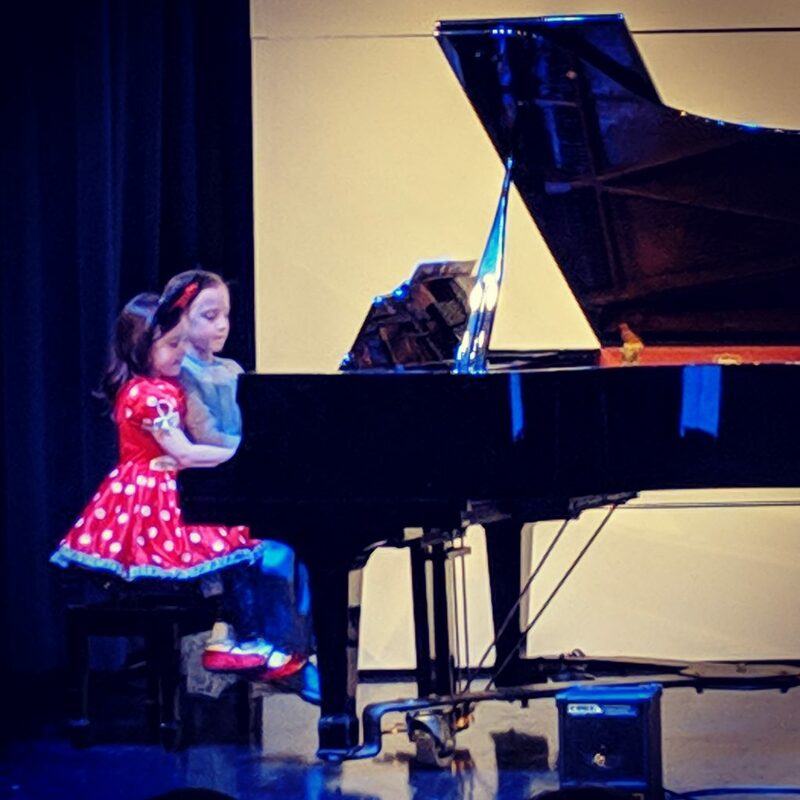 These recitals are typically in the Spring and late Fall. 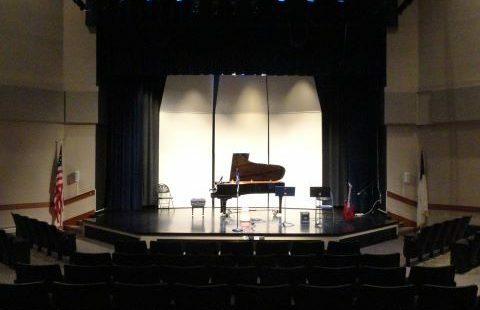 The auditorium Brandy typically rents out seats 200-300 people, has a grand piano, professional lighting, and great acoustics. 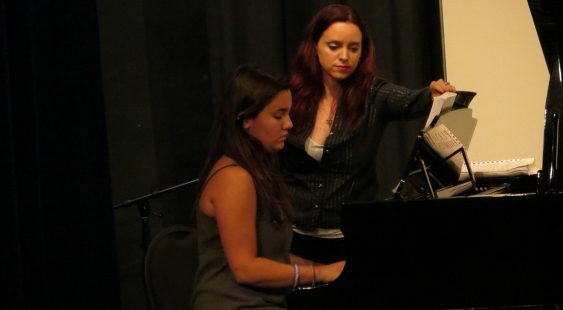 Occasionally she may rent out an art center that has a grand piano and concert lighting. 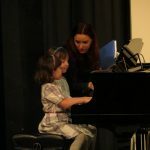 These group recitals are included with your lessons. 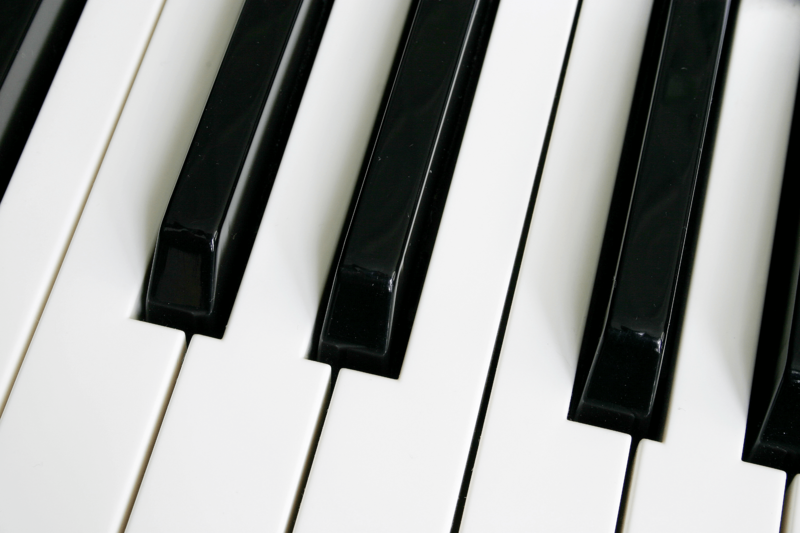 Students may also put on their own individual recitals at an art venue to perform for a longer amount of time. 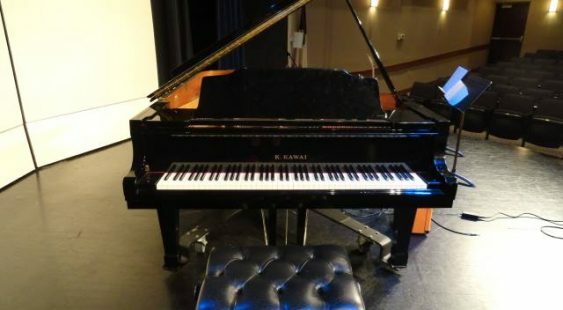 Brandy can help out with setting up and hosting these individual recitals but students have to pay to rent out the art center. 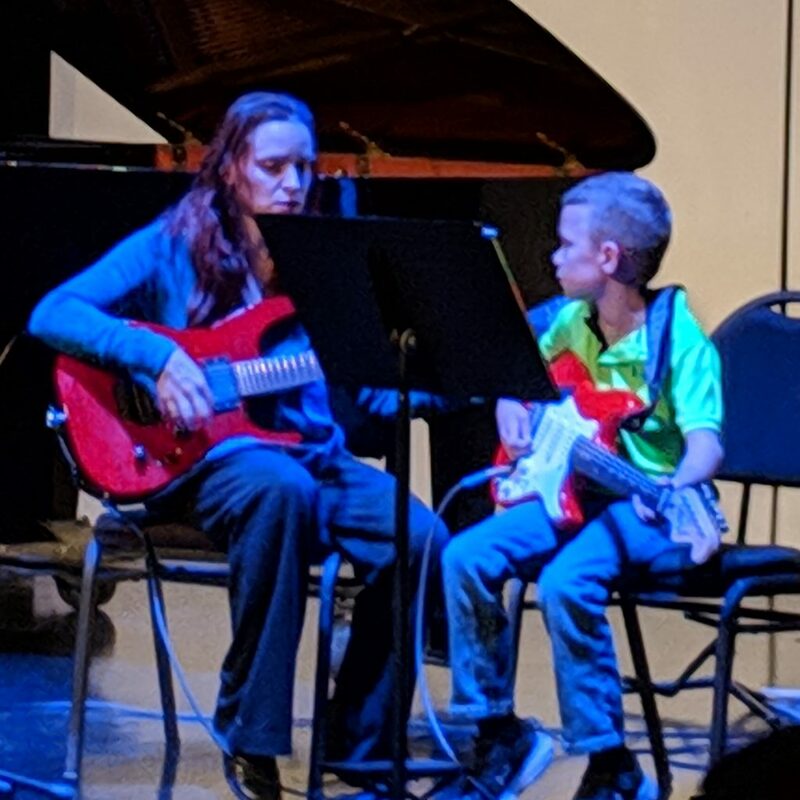 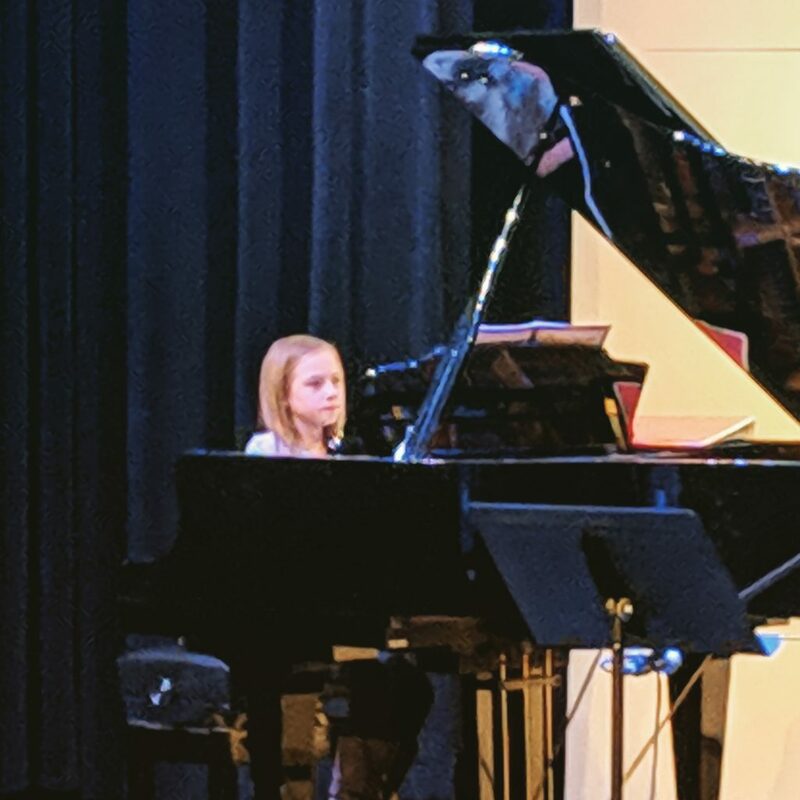 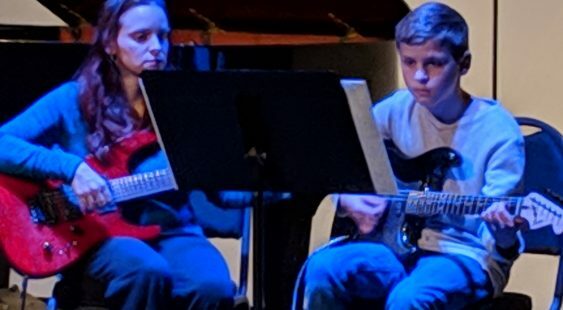 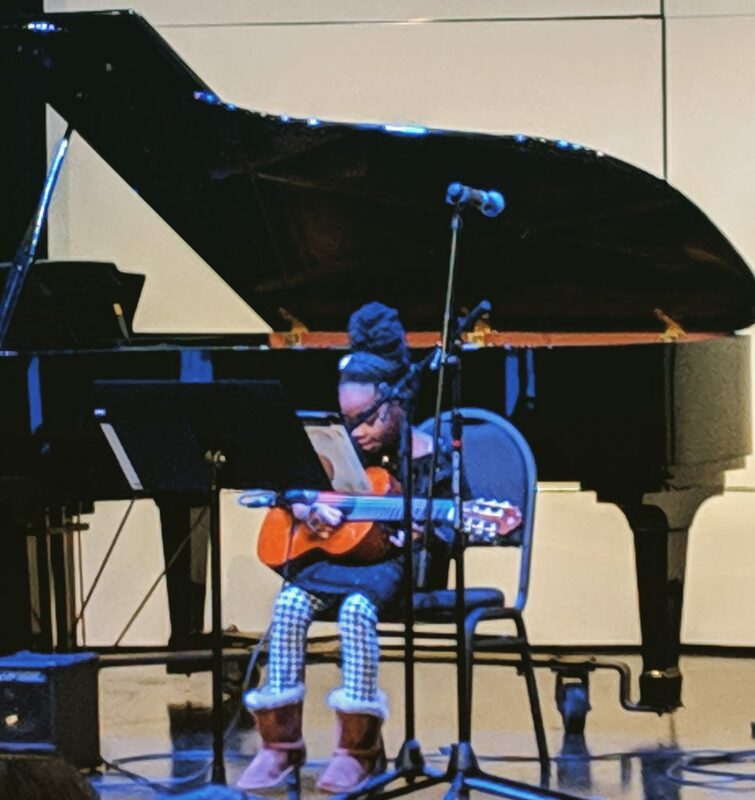 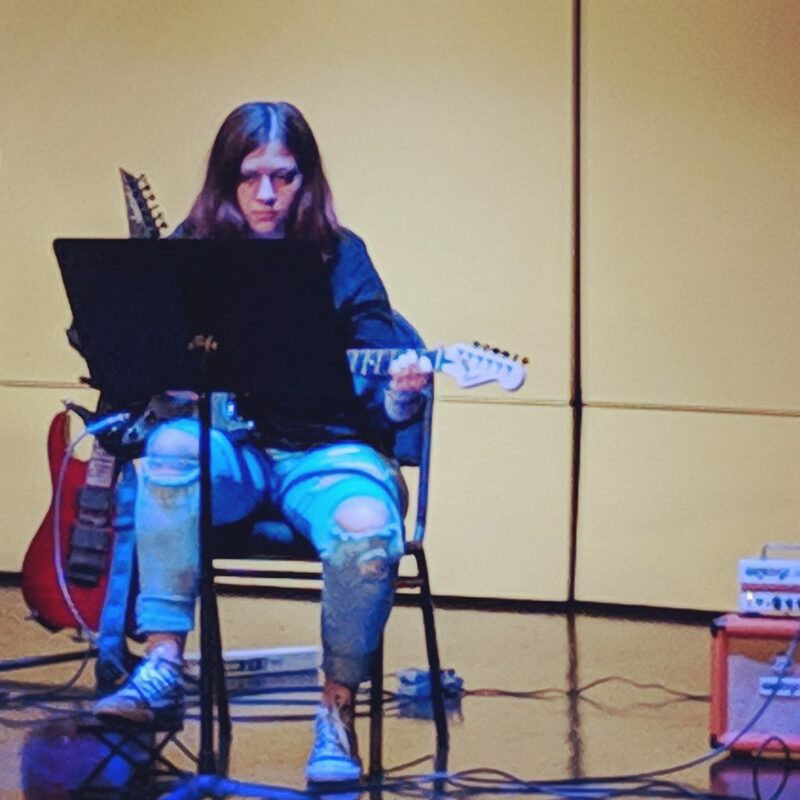 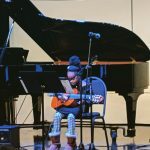 Piano and guitar students have a chance to perform any song style that they choose and/or songs that they have written. 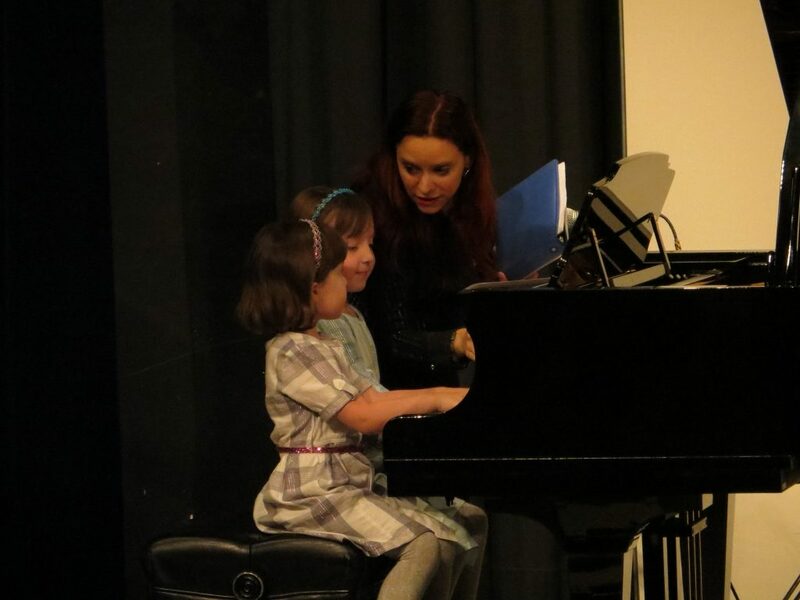 Performances are for all ages! 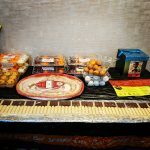 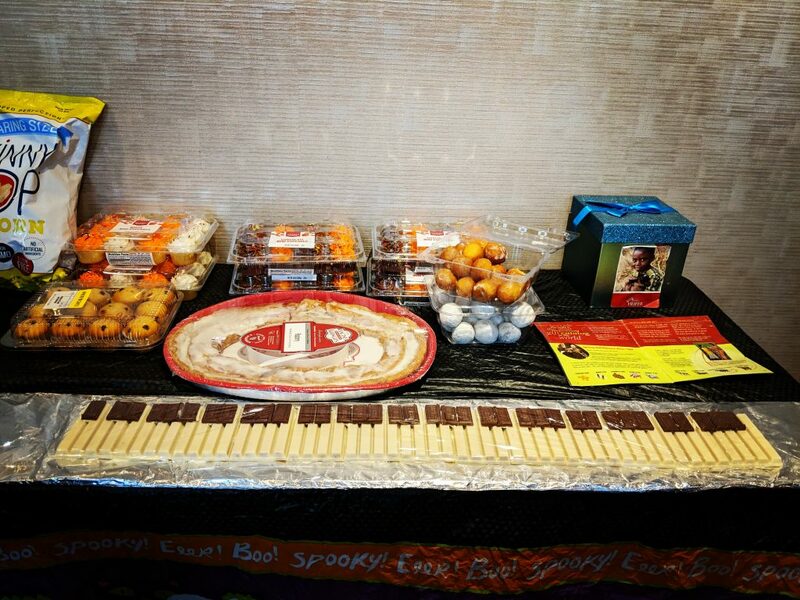 After each recital there is also a small reception with food and drinks. 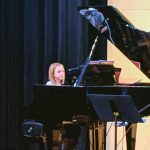 There are no recital fees but donations are collected at each recital to benefit the Heifer International charity.